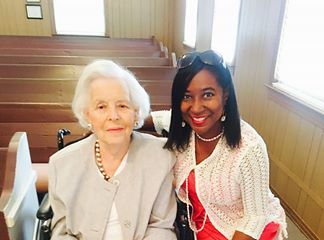 The late Sarah Hillman with Rosia Jackson at a special event last summer. Members of First United Methodist Church of Kosciusko believe, if a project is important to Rev. Byrd and Sarah Hillman, it should be important to them. 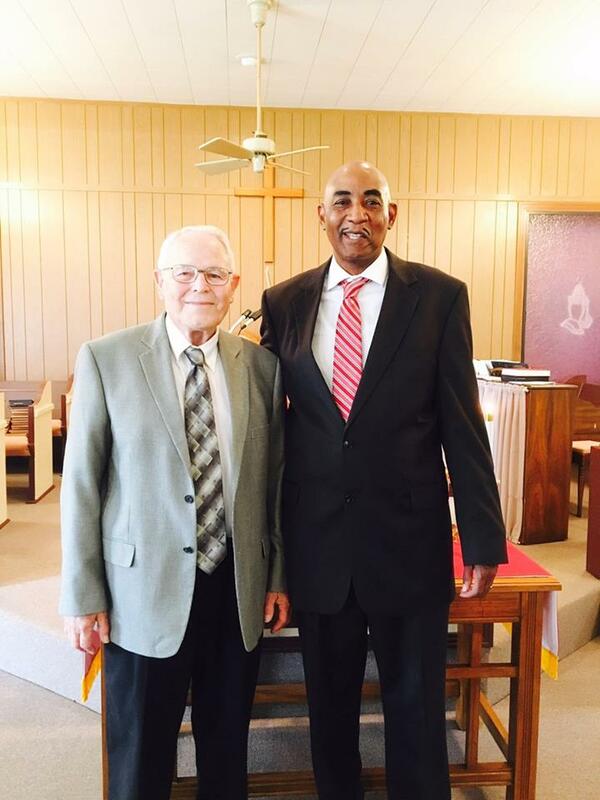 Over a year ago, the Starkville District of the United Methodist Church established an Africa University endowment in honor of Rev. Byrd and Sarah Hillman, with the goal of raising $130,000 over a three-year period. On Dec. 28, 2016, Sarah Hillman passed away, and churches throughout the district are sending memorials for the Africa University Scholarship program in remembrance of the passion this lady had for this mission. Rev. Dr. Embra Jackson, Starkville District Superintendent, said the idea to name the Africa University Scholarship after the Hillmans was discussed at the Clergy Picnic last summer. Rev. Wright said Kosciusko FUMC said, like many churches, are struggling financially. Peggy Keady said she first met Rev. Byrd and Sarah Hillman when she moved to Kosciusko in 1994 from Brunswick, Ga. and soon joined Kosciusko First United Methodist Church. Keady is helping Kosciusko FUMC to raise money for the Byrd and Sarah Hillman Scholarship to Africa University. To make a contribution to the Byrd and Sarah Hillman Scholarship to Africa University in memory of Sarah Hillman, please contact the District Office at (662) 323-0198.